The type of glass you choose for your windows and doors can be one of the most important choices you make for your home. There are several options to help save energy consumption and make your home more comfortable - especially in hot climates like Bermuda and the Caribbean. Insulating glass can help save on air conditioning bills. It consists of two panes of glass separated by an insulating air space. The insulating value is increased if the air space is filled with an inert gas such as argon. Insulating glass also helps to reduce outside noise, and reduces condensation on the interior pane. Low-e coatings are relatively inexpensive to add and can enhance the energy efficiency of windows and doors, reduce condensation, and help screen out the harmful ultra-violet (UV) rays that fade your furniture, carpeting and paintings. These nearly invisible coatings can be applied to windows in different ways to reduce wintertime heat loss in cold climates or to reduce summertime heat gain in warm climates. Tinted glass can be effective in reducing solar heat gain and glare inside a home and in filtering out damaging UV rays. In warmer climates where solar heat is the major cause of high energy bills, tinted glass has proven to be an economical way of lowering these costs, as well as improving interior comfort. Care must be taken in choosing the tint that’s right for you. Some tints will lower solar heat gain while still letting through bright light. Other, darker tints can provide privacy without the use of draperies or blinds. This info can also be in PGT's brochures. 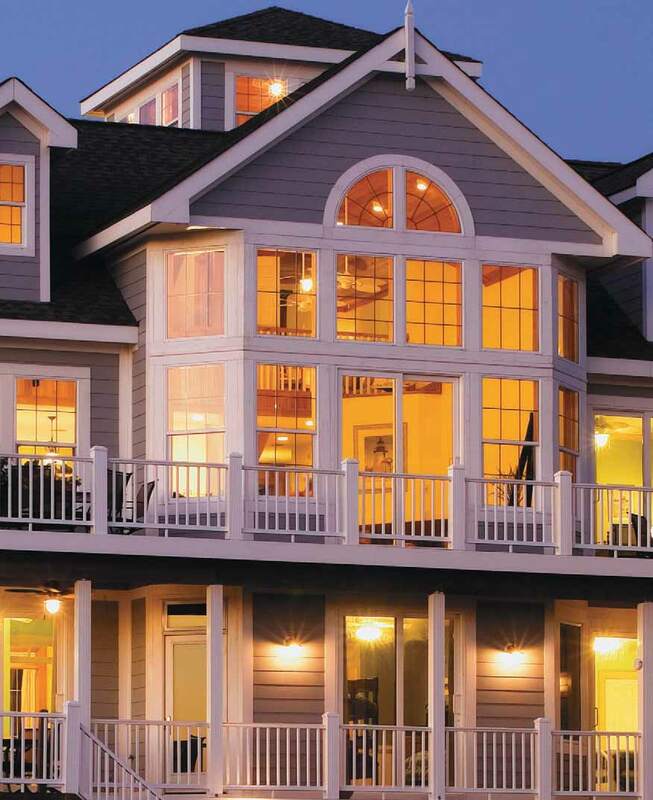 To download brochures and learn more about window options, visit our Window Page. 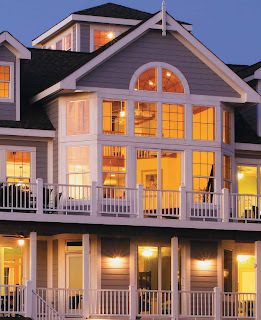 We can help you decide what is best for your home based on your location, window sizes, architectural style and budget. Contact us to get started.